Dedicated to the unsung heroes and the all-around doers of good deeds. 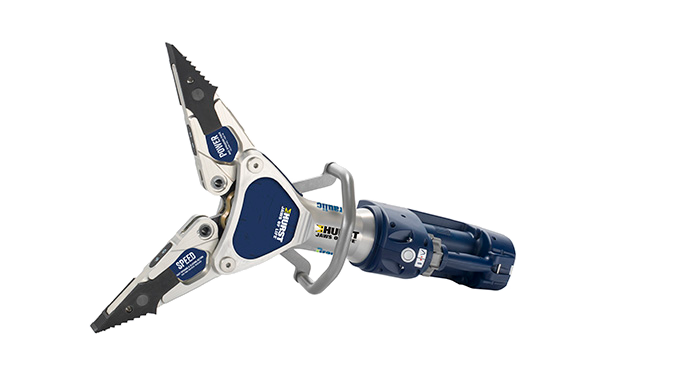 We provide our dealers innovative and trusted rescue tools. But that’s only the beginning. We listen to our users and get their feedback. 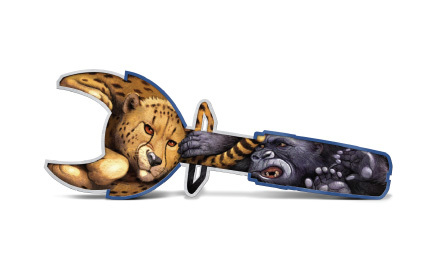 Then our engineers design rescue tools exclusively for them. 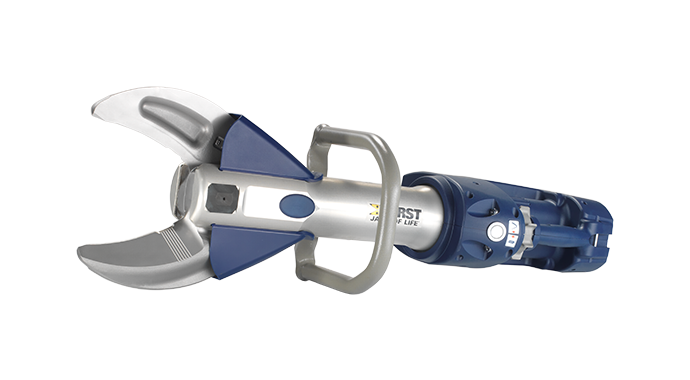 We launched the first HURST Jaws of Life® rescue tool and the first eDRAULIC battery-powered tool, and we’ll continue to bring innovation to rescuers everywhere. 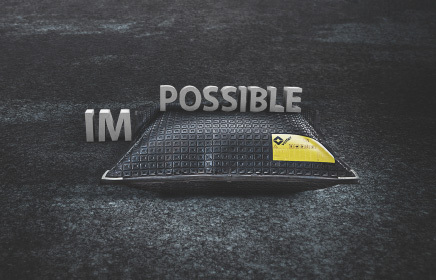 Innovation is at the heart of everything we do. 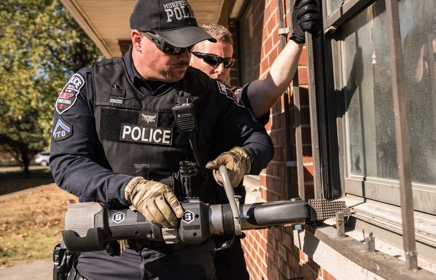 It allows us to build rescue tools that extend lives. 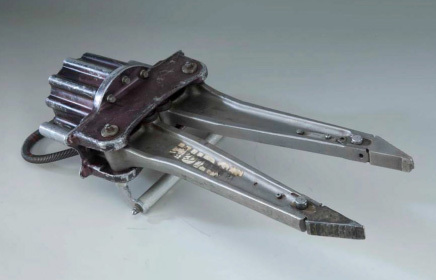 Over 45 years ago, we patented the first-ever rescue tool system, and we haven’t stopped innovating since then. 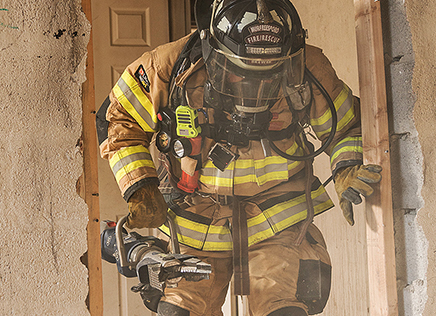 Our commitment to research and development, along with quality manufacturing, has resulted in a line of products known for their outstanding safety, durability and performance. 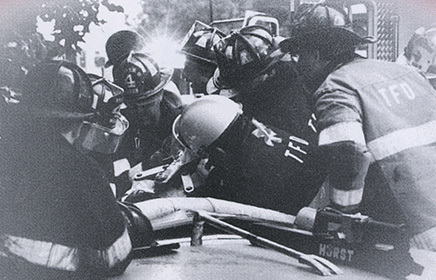 Because of this commitment, HURST Jaws of Life® is the most trusted brand in the industry, and our rescue systems have been instrumental in saving hundreds of thousands of lives throughout those 45 years. From the very first to the last, we’ve always been changing the game. 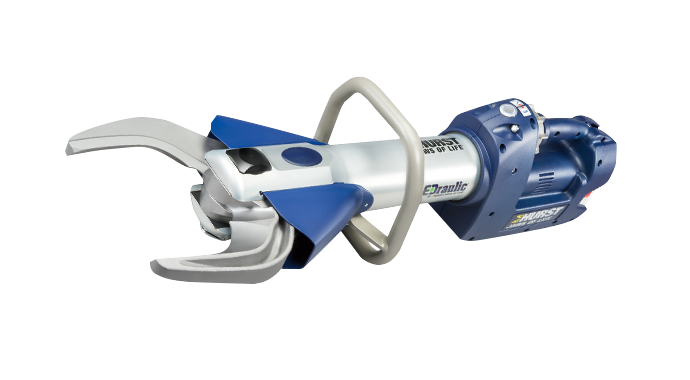 Jaws of Life released eDRAULIC 2.0. 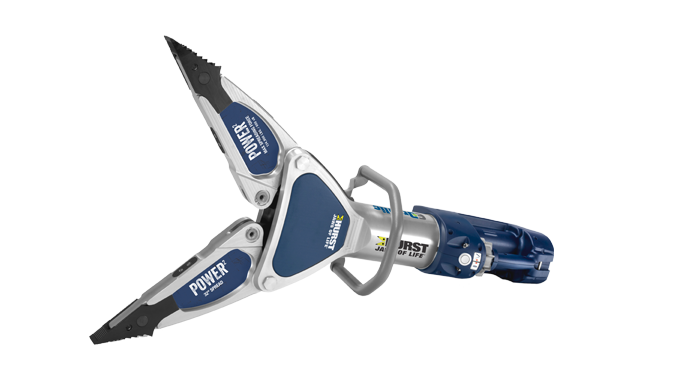 Everything you want in a tool: power, speed, less weight and the freedom of a battery-operated tool. 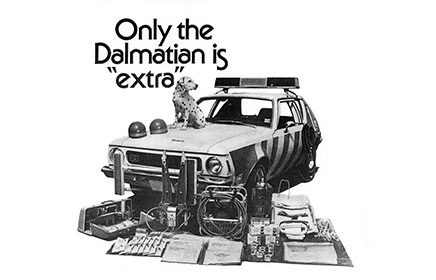 A Model 32A used by the Carlsbad Fire Department from 1977 to 2012 was given to the Smithsonian National Museum of American History. 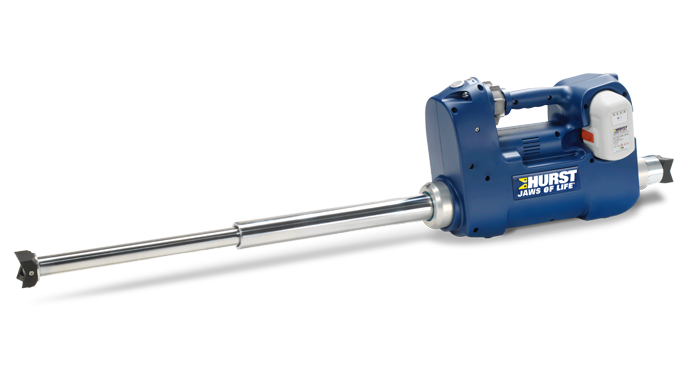 Innovation continues with the creation of the KL-32, JL-500, P650 and P630 Series Power Units with turbo function. 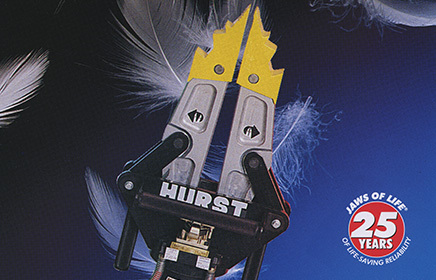 Airshore International joins the HURST team, adding shoring and stabilization to the portfolio. 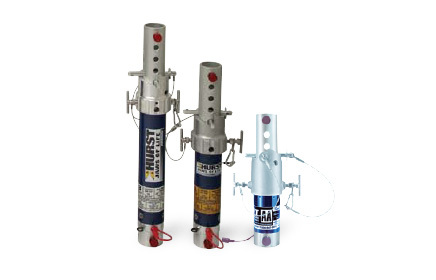 Airshore products were used to stabilize the Pentagon after the 9/11 attack. 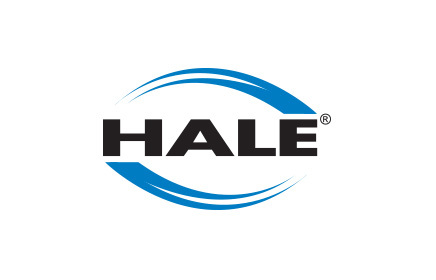 Hale purchases Manfred Vetter GmbH and Company of Zulpich, Germany. 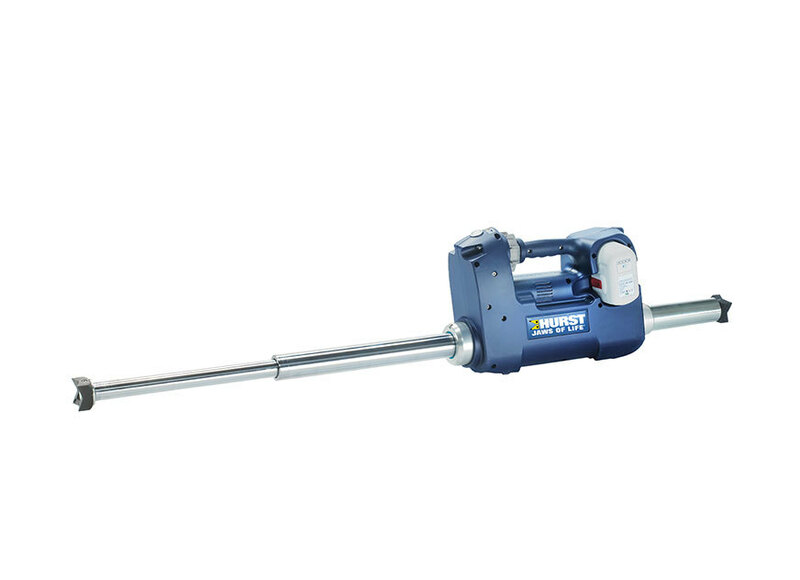 The inventor of the lifting bag, Vetter® expands the product offerings into lifting bags, sealing bags and more. 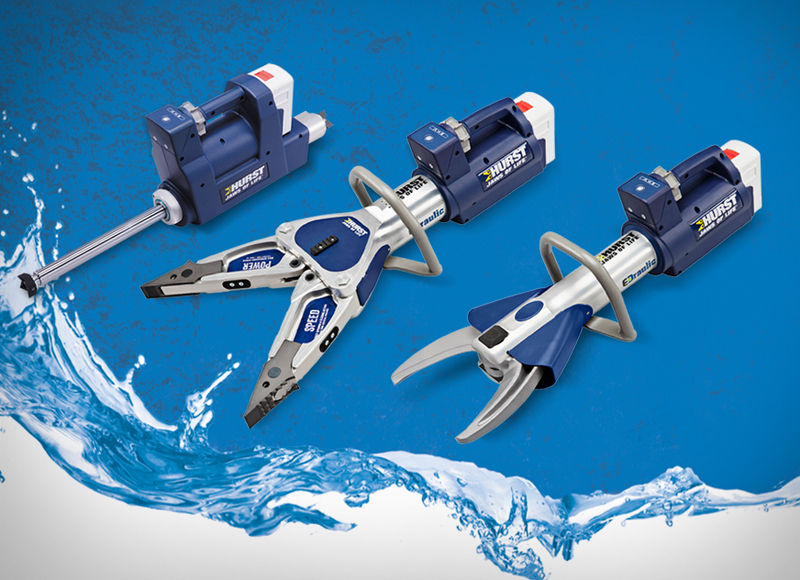 Innovation continues with the introduction of 10,000 PSI tools and advanced 5,000 PSI tools, such as the MOC Series, Defender, Spreader and the “hot swappable” streamline coupling. 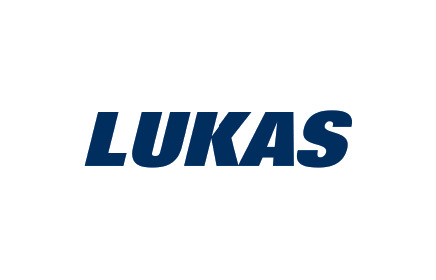 IDEX acquires LUKAS, inventor of the first cutter for use in rescues. 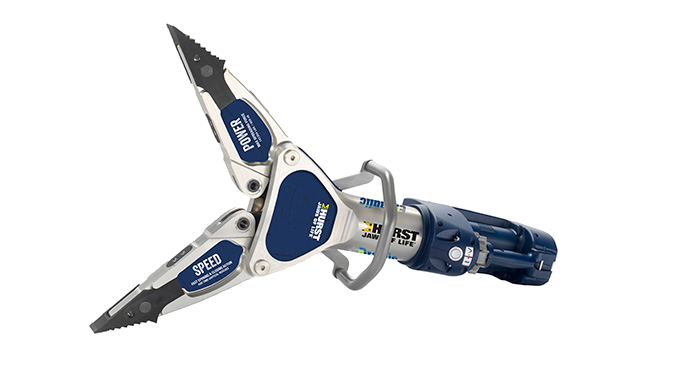 The #1 rescue tool manufacturer in Europe joins forces with the #1 rescue tool in North America. IDEX Corporation acquires Hale Products Inc. IDEX is a diversified global company servicing markets in fluid handling, dispensing and industrial machinery. 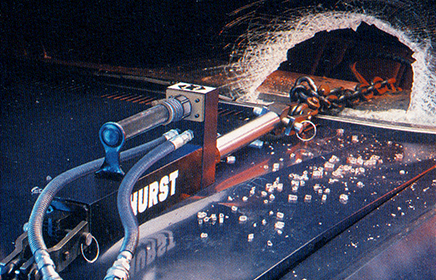 The 90s brings the introduction of lighter, faster tools and new technologies like lifting airbags. 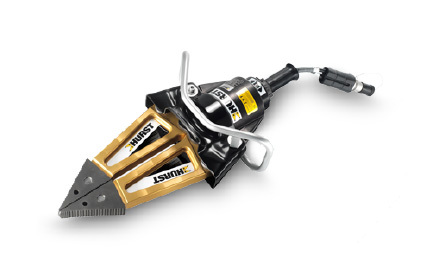 HURST launches a complete line of specialty tools called Mini-Lites®. 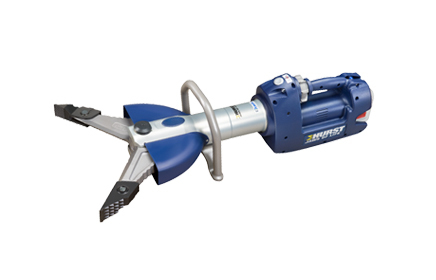 They are used for extrication and special operations such as forcible entry. 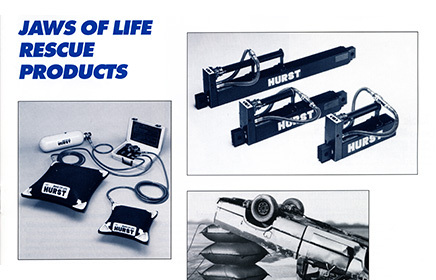 The 32B is introduced and maintains the power HURST is famous for, just on a diet. 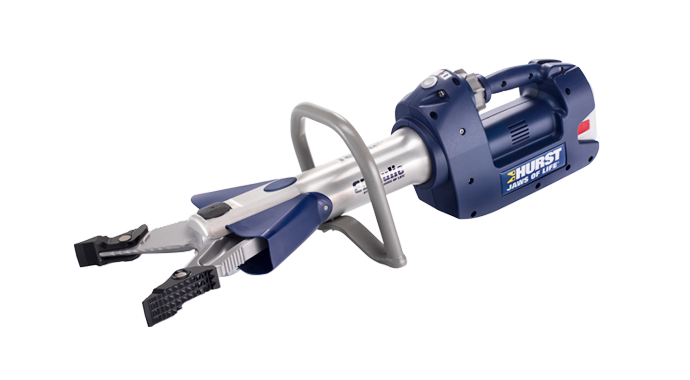 Jaws of Life continues to increase their line of rescue equipment, developing new tools like the Mini Ram. 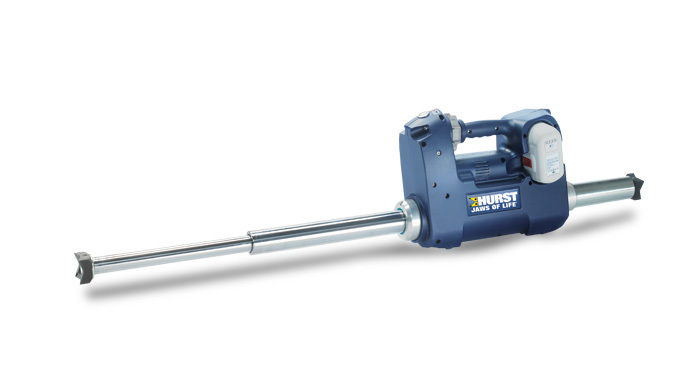 Hale, makers of fire pump equipment, purchases HURST and expands into the rescue tool market. 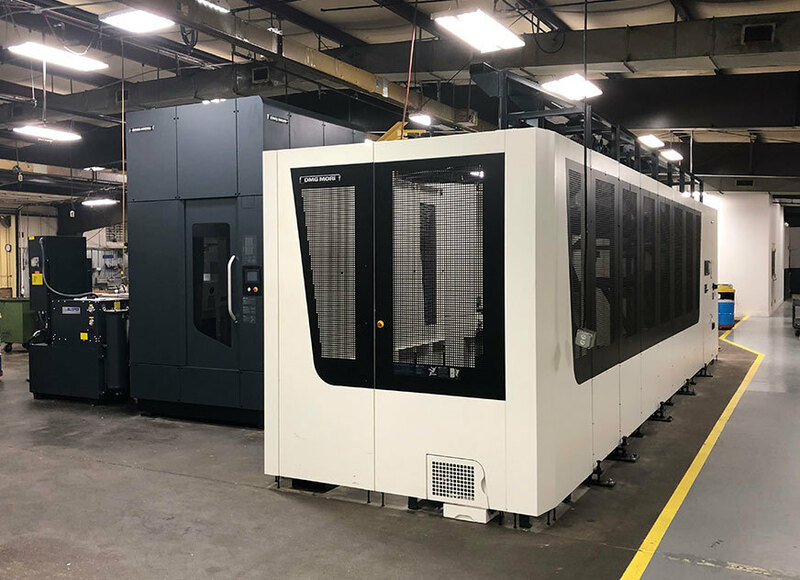 Production is relocated to Shelby, North Carolina. 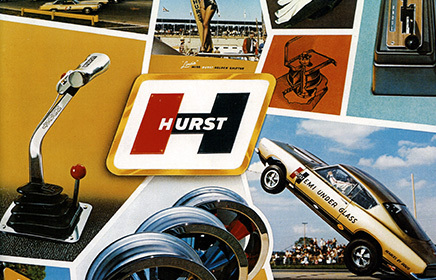 Innovation becomes part of HURST’s DNA with new models and new commercial strategies. 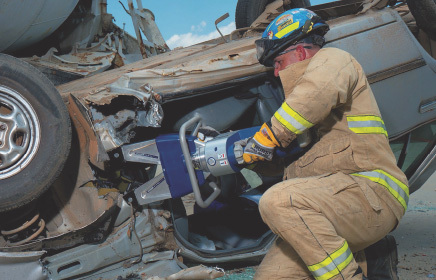 Jaws of Life introduces the first ram: JL 60 with incredible power, speed and displacing ability. 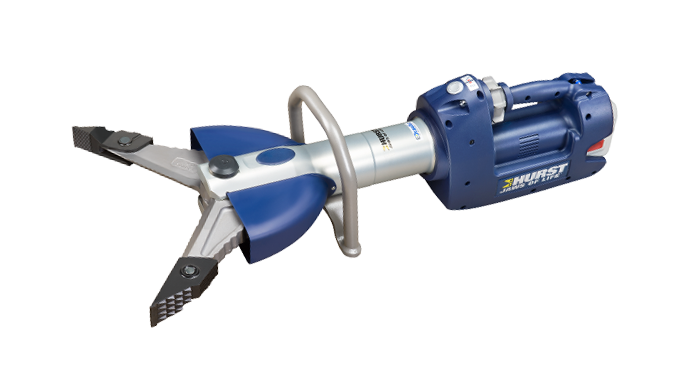 Jaws of Life introduces the first production cutter: The Model JL 150. Strong metals didn’t stand a chance. 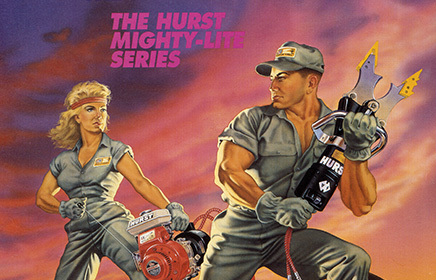 The “Green Cross” award is introduced, in which HURST honors the heroism of a first responder. 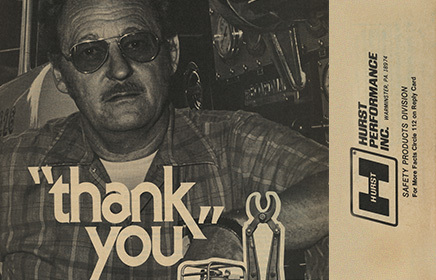 The stories reinforce our dedication to superior quality and reliability. 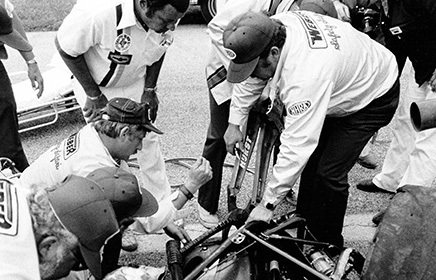 The Jaws of Life is in action at an NHRA race event circa 1971-72, notice the driver is still in his cage awaiting freedom. 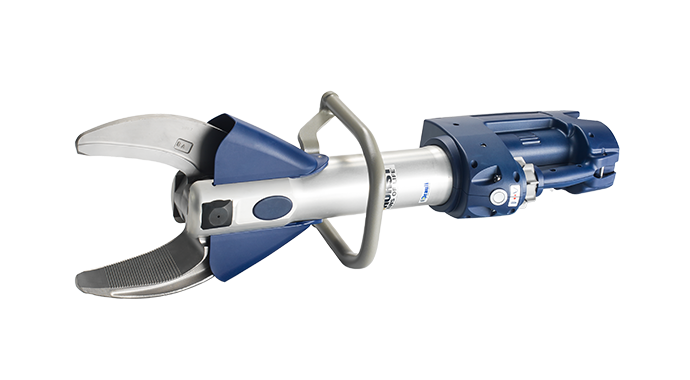 Jaws of Life introduces the first production Jaw: “Model JL-32”. 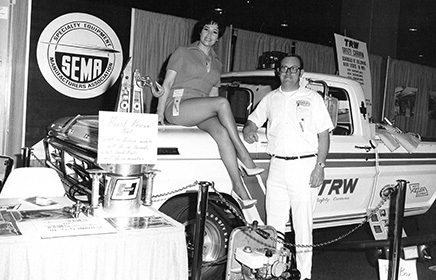 The first public introduction of the Jaws of Life (then called the HURST Power Tool) takes place at the 1971 SEMA trade show in California. 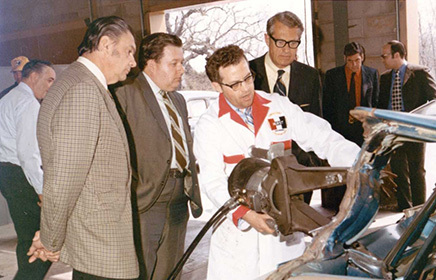 An early prototype of the HURST Power Tool (aka Jaws of Life) is demonstrated at HURST Headquarters in Warrington, Pennsylvania. George HURST is pictured on the left. 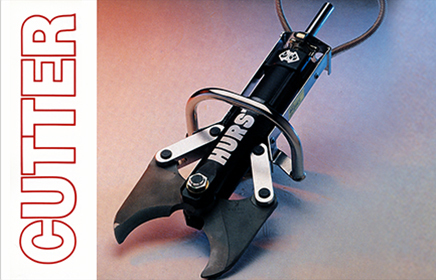 Before HURST Jaws of Life, there was HURST Performance Inc. HURST shifters were wildly popular among auto racers and car enthusiasts. 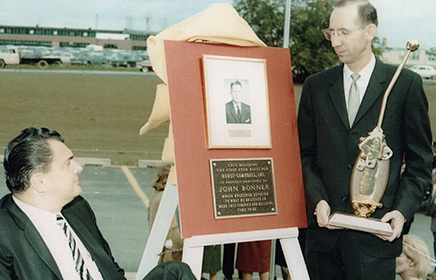 George HURST and Bill Campbell at the dedication ceremony of the building that ultimately would become the first headquarters for HURST Jaws of Life. 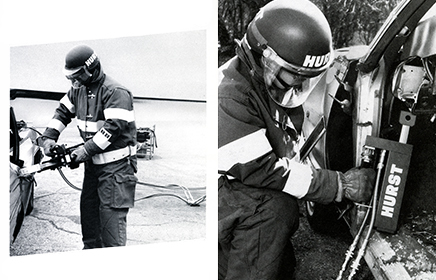 Our products travel with more than 35,000 rescue squads and fire and police departments throughout the world. 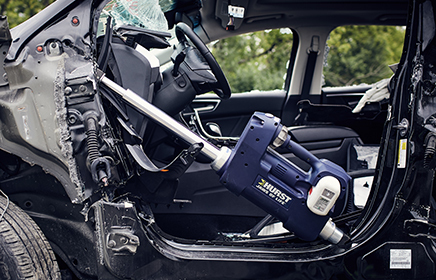 HURST Jaws of Life has the strongest network of distributors in the industry with extensive coverage throughout the United States, Canada, Latin America and the rest of the world. 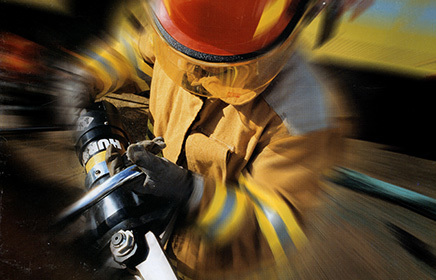 Our distribution partners provide excellent sales, service and training to fire and rescue departments, emergency services, military installations and government agencies across North America and beyond. 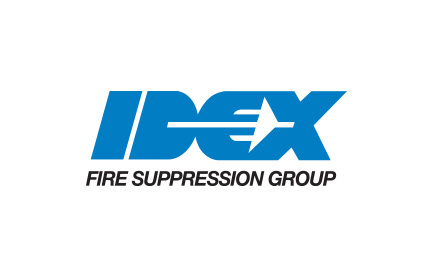 And thanks to IDEX, our parent company, we’ve made connections with fire and safety groups worldwide. 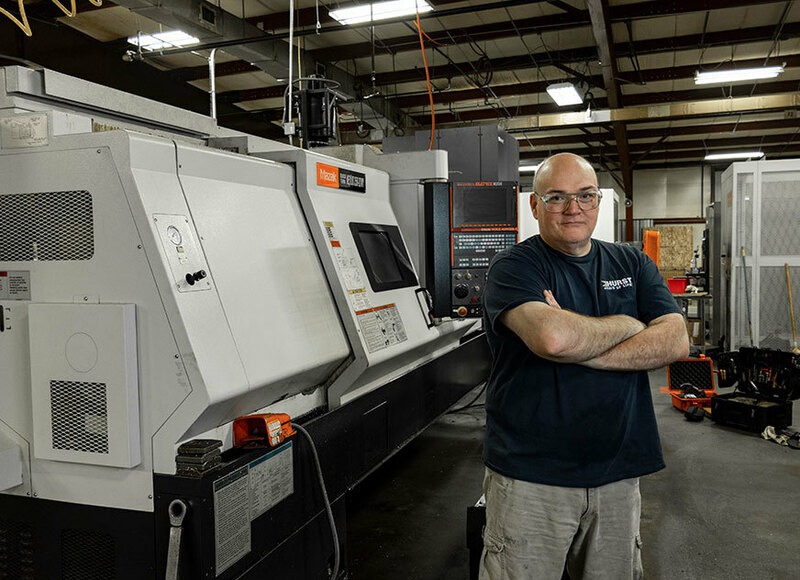 Founded in 1988 with three small, entrepreneurial manufacturing companies, we’re proud to say that we now call 40 diverse businesses around the world part of the IDEX family. 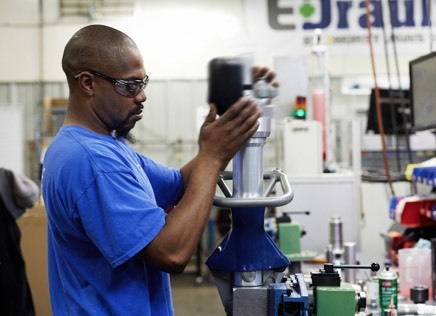 With 7,000 employees and manufacturing operations in more than 20 countries, IDEX is a high-performing, global $2+ billion company committed to making trusted solutions that improve lives. 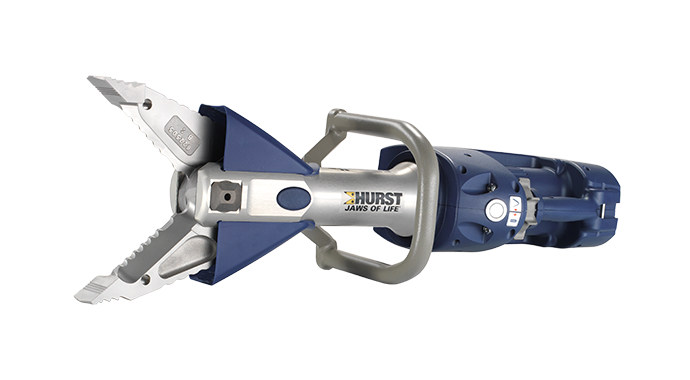 Looking to join the pioneers at HURST Jaws of Life? Discover news about us and our story.